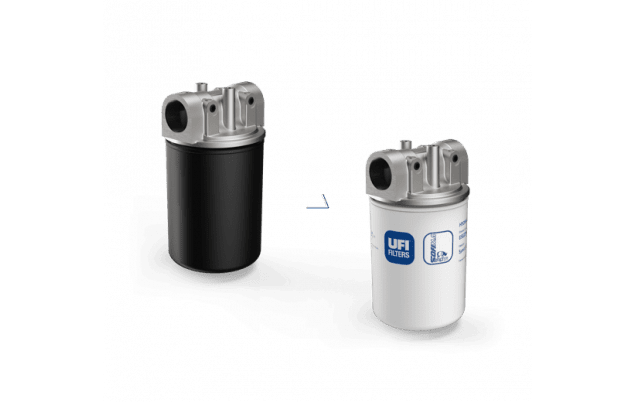 UFI FILTERS Hydraulic Division and SOFIMA FILTERS Hydraulic are the brands of UFI Group dedicated to the hydraulic sectors since 1992, for the first time unified under a single website and a single catalogue. This unification is another step forward in our daily journey, together with our customers, to study their filtration problems, share with them our worldwide experience, to ensure a safe and constant cleanliness level thereby creating efficient and reliable hydraulics. Due to the high demand of quick reaction in delivering reliable products, we intended to merge our brands to respect a quicker reaction in supply. 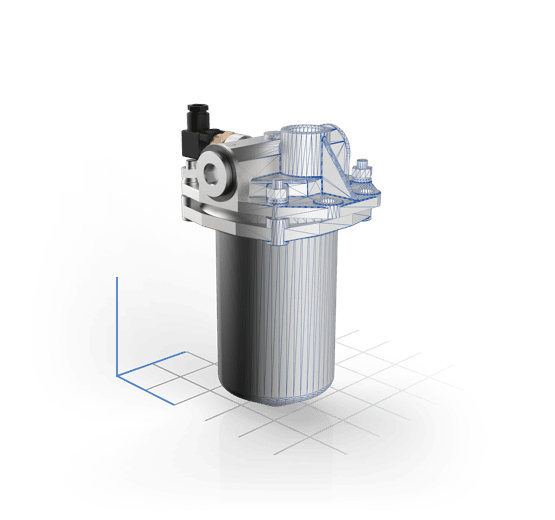 UFI FILTERS Hydraulic Division and SOFIMA FILTERS Hydraulic are being merged to improve our speed to the market. The unified branding embraces the concept of delivering "one unique experience" to our customers. This will allow us to be more efficient and effective respect our customers' demands and requirements, as our original values will be maintained and reinforced making our business even more strong and unique. Two strong roots finally merged into one even more solid and majestic tree. 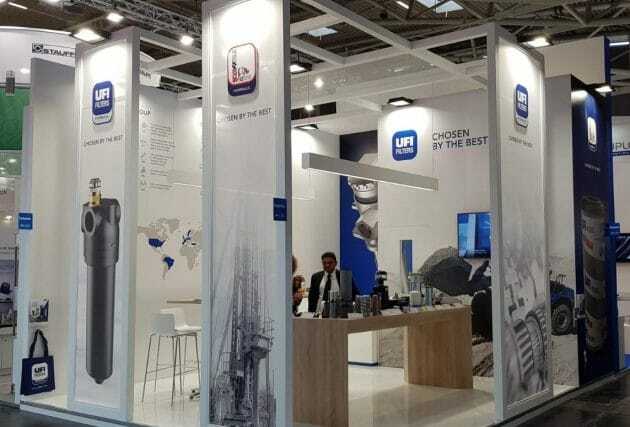 UFI Filters, was founded in Nogarole Rocca, in Italy, in 1971 as a supplier of filtration systems for the automotive market. Some 10 years later, the Sofima brand was created to exploit the distribution potential in the Italian aftermarket. At the same time, the company began working with the most important Formula 1 teams, becoming a supplier of specific, tailor-made solutions guaranteeing top performance and taking the teams to the top of the championships. Trucks, buses, road building machines etc. Tractors, combined harvesters, mixers, sprayers etc. Excavators, backhoe loaders, dumpers, telehandlers etc. Windmills, genset, oil & gas etc. Forklifts, port machining, vertical lifts etc. Primary metal, ceramic presses, plastic presses, etc. 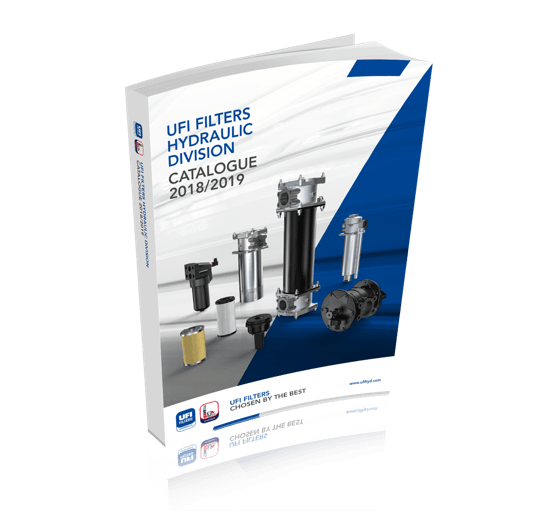 Here you can download the complete version of our latest and most update catalogue of UFI Hydraulic products. In case you are interested in only one specific Serie, you can download it in our products pages. 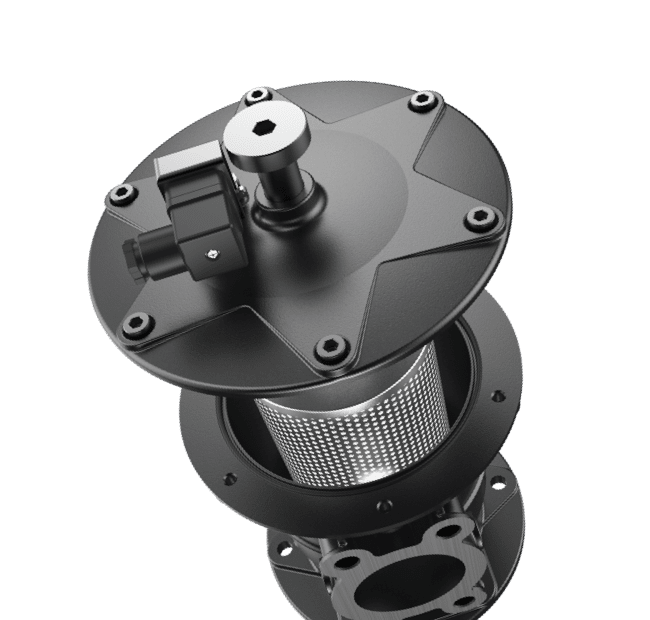 You can select quickly the best filter for your application or verify features and performances of a filter you have already selected at any time just using our COMPUTER AIDED FILTER SELECTOR. Make sure you have the complete code of the filter or the technical characteristics of your system (pressure, flow, and viscosity). 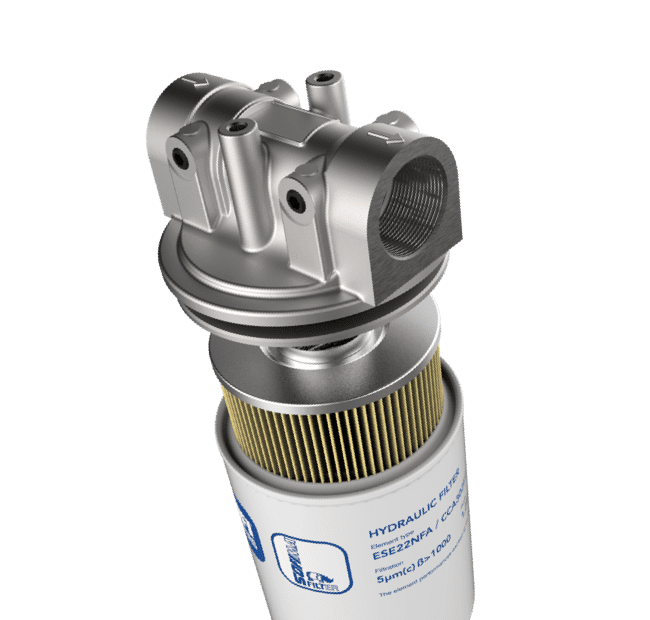 UFI Hydraulic possess the necessary filtration technology and background to manufacture “Alternative” filter Elements to meet OE, OES and independent aftermarket requirements. 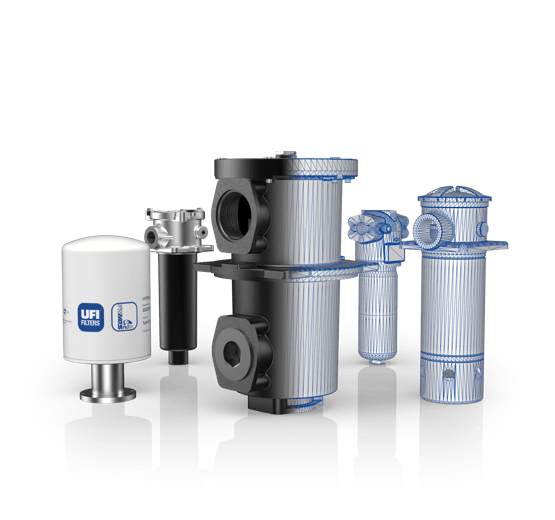 In doing so, these filter-elements are subjected to the same rigorous test regime as proprietary product. This ensures at the very least a like-for-like performance with the competitive original. In many cases, UFI alternative elements even exceed the performance characteristics of the original! 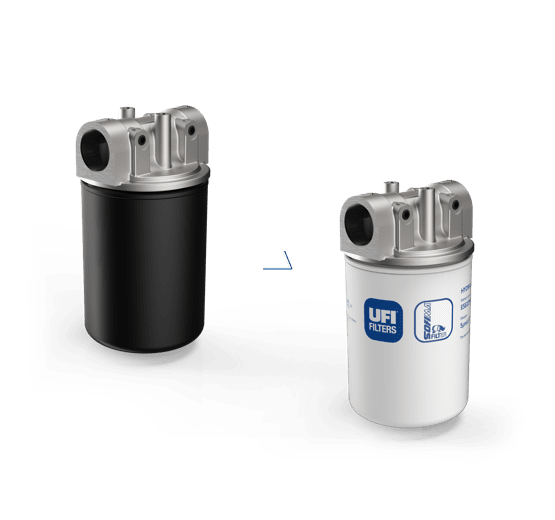 Entering a competing manufacturer's part number you will easily find the right UFI filter element for you. 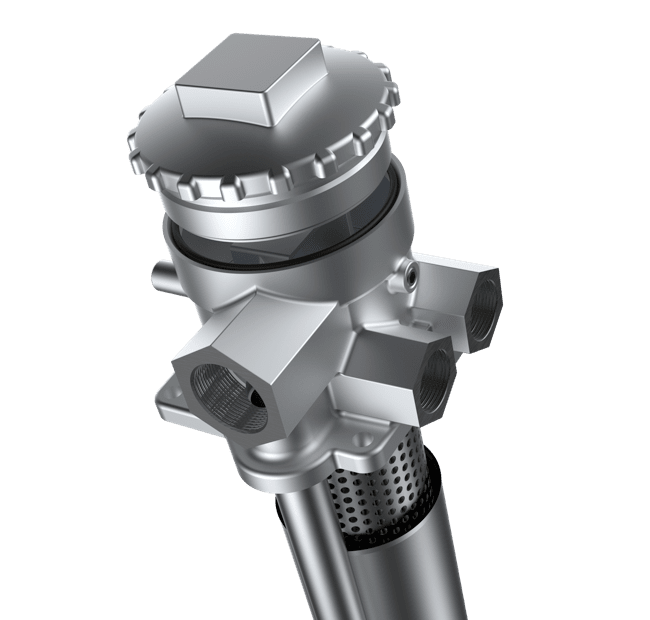 UFI Hydraulic, in order to serve better its customers from the early design stages, offers the possibility to download the 3D models of all products for free through a dedicated web portal, available in several CAD formats. Welcome to the new UFI Hydraulic website! Founded in 1992, it's now a world leader in hydraulic technology. 6 application sectors: from heavy duty, industry and power generation to special applications. 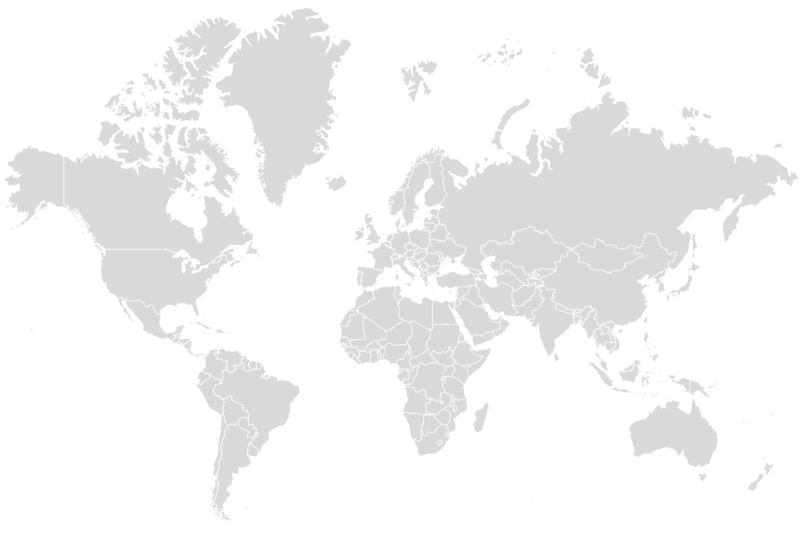 3 production plants and over 150 employees in 6 countries worldwide. 6 lines of filter supplied: suction, return, pressure, off-line, trasmissions, air. How shall we help you?